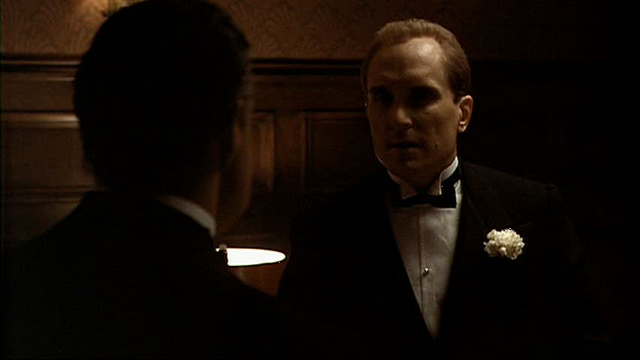 a lot has been said and written about the godfather films. but i can see why these are films that audiences keep returning to. if i ever happen to catch them playing somewhere i always get sucked right in. 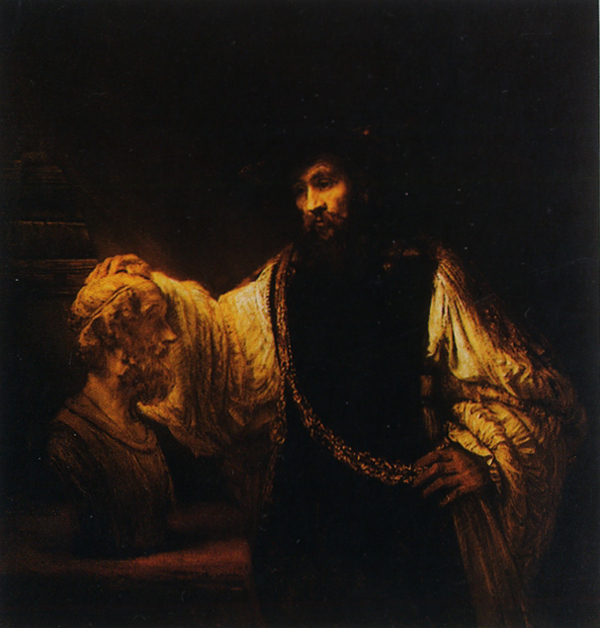 recently while looking at some of rembrandt's paintings i began to think that i had in the back of my mind a cinematic reference that somehow matched the color and light quality that was unique to the renaissance painter. 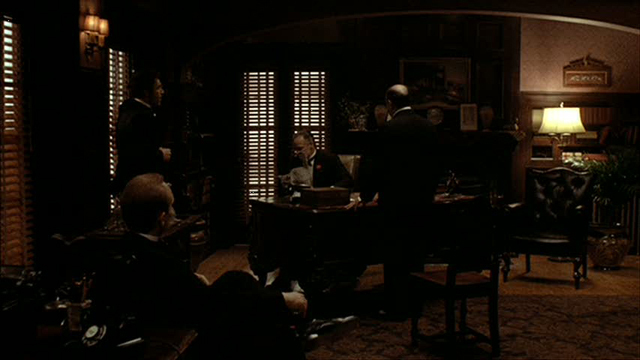 i realized that gordon willis' cinematography for the godfather films was it. 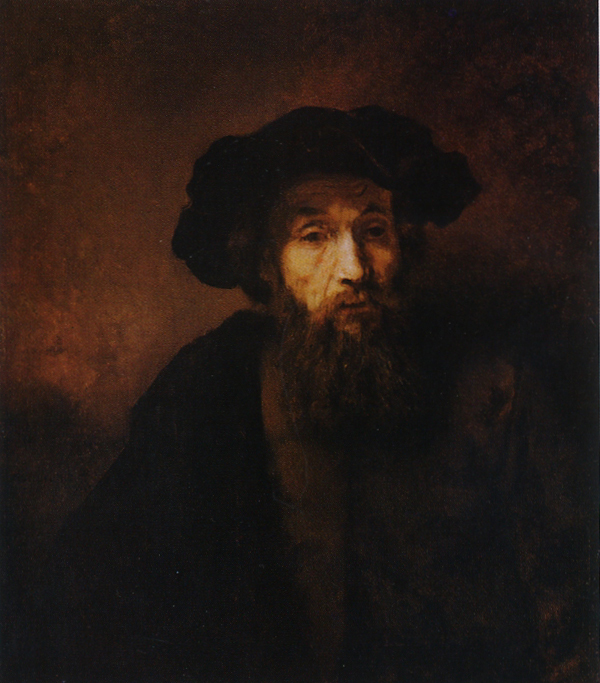 they not only echo the classic red, brown and black palette rembrandt was known for, but the use of light and shadow is particularly striking. 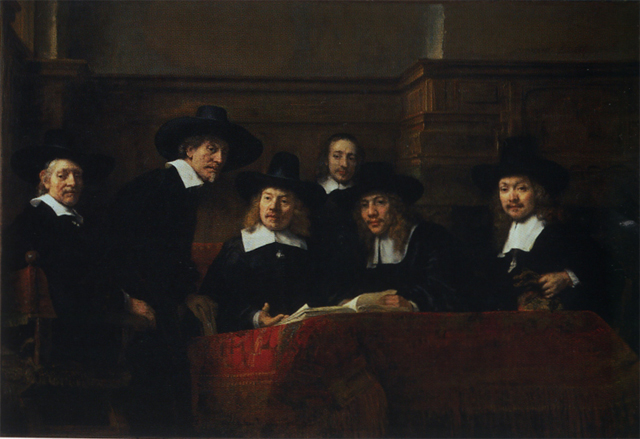 like rembrandt, willis seems to start with dark and add light, carving out shapes and revealing them bit by bit. 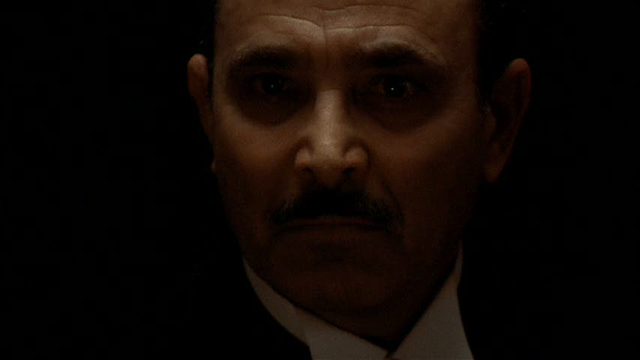 the hooded eyes are also similar, sugesting these characters have something to hide, and so they seem to shrink back into the shadows or halfway emerge from them.